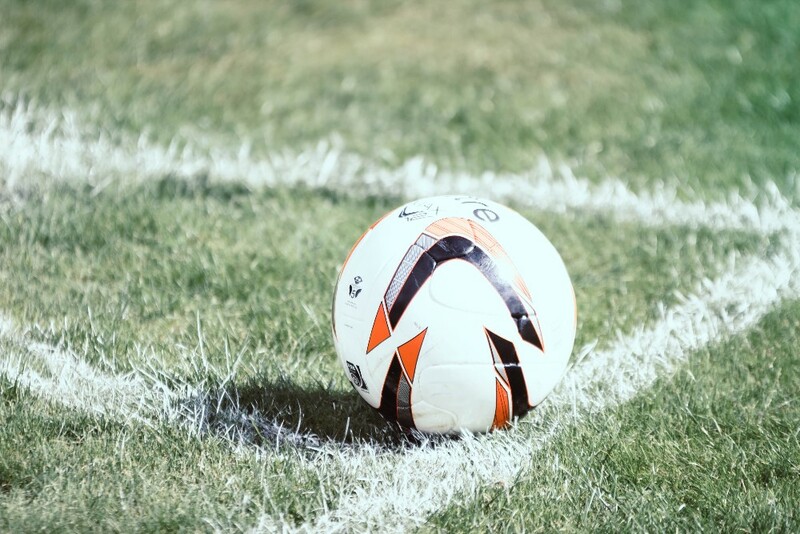 Mr. Tan was a very keen sportsman in his fifties, training football three evenings a week, with games on the weekend. Six weeks previously a sudden twist during a football game caused an injury to his lower back. He received physiotherapy and osteopathic treatments with only short-lasting release. He consulted a medical specialist and had an MRI that diagnosed two bulging discs in the lower vertebrae. 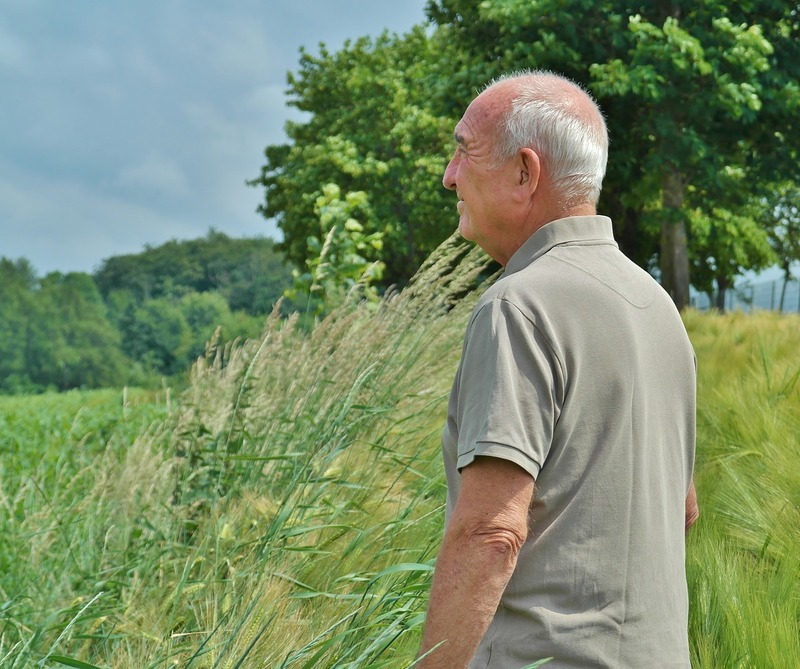 The pain and discomfort in his lower back, buttock, hamstring and hip had severely limited his active lifestyle and Mr. Tan was devastated and frustrated. When he came for a session with me I sensed a slight disbelief towards my gentle treatment approach. As always, my goal was to instill a positive attitude. I observed that his left shoulder had noticeable atrophy and was held in a forward position. Mr. Tan was taken by surprise when I asked him about his shoulder. He had injured it ten years ago and no one had been able to help him gain full mobility and flexibility. Over the years the shoulder muscle had wasted. With a few light finger pressure moves around his shoulder, chest and between the mid shoulder blade and spine I was able to create a gentle release of the shoulder region. Quickly, without any difficulties, he was able to bring the arm into full range of motion. Now his curiosity was piqued. With a few more movements suddenly the whole shoulder had released and started to lift itself into better alignment, after ten years! His surprise and joy was infectious. He was now excited for me to treat his lower back and hip. I assessed the muscles and muscle groups one at a time, targeting those areas that needed to be released. I worked my way around his body placing light finger pressure at specific points, observing any changes in skin texture, muscle tension and body reactions to keep the treatment to the minimal. I released the core, pelvic and hip muscles with the exact same, gentle approach and finished by reactivating the stability receptors in the feet to improve balance and to take the focus away from the presented problem. Mr. Tan was pleased to experience full range of motion in the left shoulder, less tightness in the pelvic region, full body balance and lightness in the body. Before he left the clinic he had already booked a second appointment. At his second visit Mr. Tan’s attitude was very positive, respectful and he was eager. The benefits from the first session had created a noticeable physical improvement of about 80% in the shoulder movement and lower back release. It had also changed his attitude. He had become open minded towards unknown possibilities outside the conventional medical system. For this second session I decided to take a holistic approach with a full body re-alignment. At the end of the session Mr. Tan exclaimed he felt a sense of lightness in the left shoulder with complete ease and full shoulder movements, a full lower back release and a strong sense of feeling grounded and stable. He was very pleased and immediately asked if he could resume his beloved football, and if yes, how soon. I recommended he wait for a couple of days to let the treatment settle and his body re-adjust to its original state. Everyone should listen to their body and what it is trying to tell you. Mr. Tan left the clinic feeling good with full shoulder mobility, pain-free and an improved lower back flexibility. He was in good health, able to enjoy a long-awaited travel schedule and get back to playing football with his peers. 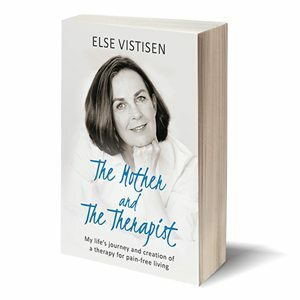 You really can return to your best and enjoy a pain-free fulfilled life. It is just one connection away. 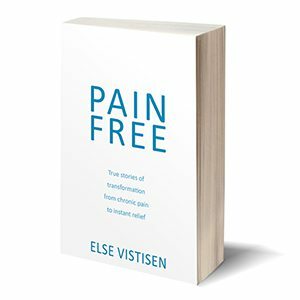 In the next few articles, I will be giving you some true, inspirational stories from my book PAIN FREE, because I really think that they will bring you closer to understanding the meaning and purpose of what we do and how you can become pain-free. Do you have a similar story? Please share it with us.